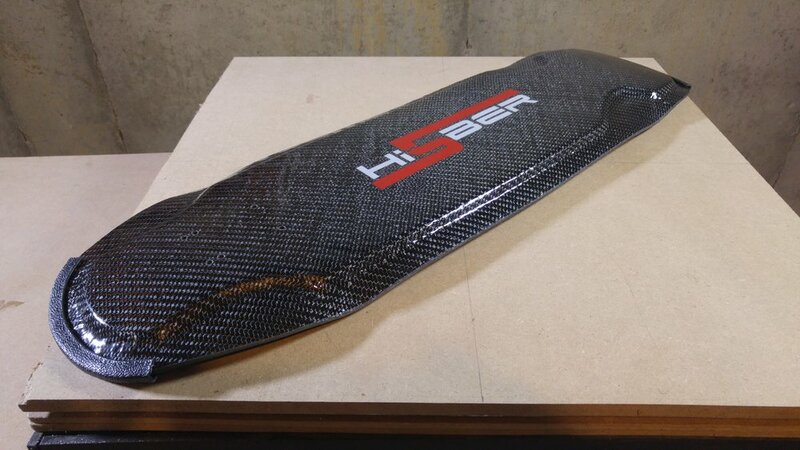 I've always wanted to swap out the generic Genesis Tomahawk electric longboard deck with something smaller - like the Hi5ber carbon fiber Ion 30 mini cruiser deck. Check out the results! My Carvon EVO Electric Skateboard Prototype Hit 31mph! As Spring approaches, so does my infatuation with electric skateboarding. 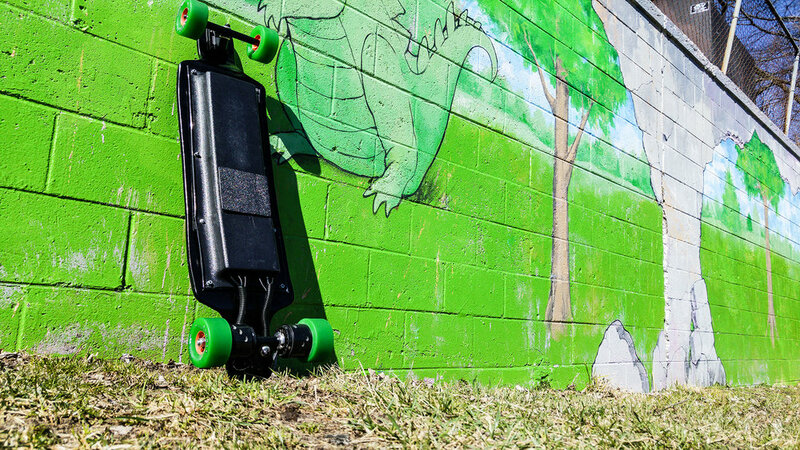 This year, one of the most anticipated complete boards birthed from the DIY ESK8 scene - the Carvon EVO and REVO 4WD is ready to launch on Kickstarter. As one of the earliest vendors in the game, Jerry Palacio, Carvon’s founder - has been in the hub motor business for quite some time and it shows. From his unparalleled customer service to his patience with even the most demanding users, Jerry’s passion for ESK8 is reflected in his constant hub motor innovations, birthed from his workshop in California. The Carvon V2 and V2.5 hub motor kits have been a prominent mainstay in my local electric skateboard group for the simple fact that they can take a major and I mean MAJOR beating. From single digit weather and truly harsh road conditions (gaping potholes, salt, gravel) in and around Michigan, our Carvon motors have never failed. 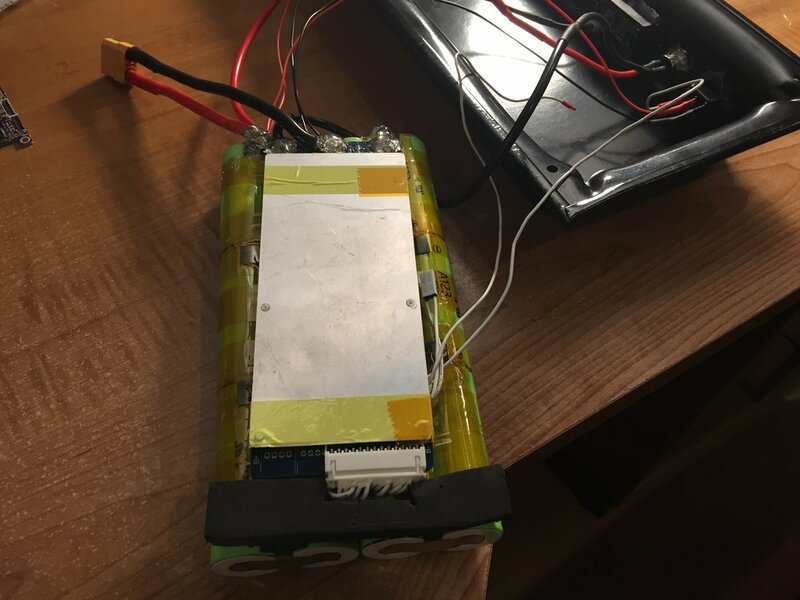 As our experience grew, we began building our own VESCs (Vedder Electronic Speed Controllers) and battery packs but the one constant for drive train systems are Carvon hubs. They just never fail. With the Carvon EVO featuring the new V3 Dual Direct Drive - the motors are no longer sitting inside of the wheel. This direct drive layout eliminates the need to bore into the wheel which allows thicker urethane for smoother rides and also reduces stress on the motors. Best of all - and this is such a sleeper feature - the wheels can be replaced! From authentic ABEC11 Street Wheels to MBS All Terrain Wheels to Pneumatic Wheels, the range of options for a drive train system that isn’t a belt drive is incredible. Carvon's Kickstarter campaign is very close to its $49,000 goal, which means that cheaper pledge/reward options like the $999 EVO and $1,499 REVO 4WD have all been reserved. The $499 V3 motors are still available, as are the $1,099 EVO and $1,599 REVO 4WD. With our help, V3 shipments will start in May, EVO shipments in July and REVO 4WD shipments in October. Retail prices are estimated at $599 for the V3 motor kit, $1,499 for the EVO and $1,999 for the REVO 4WD.